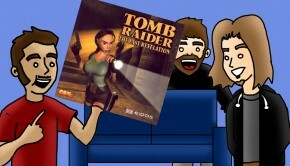 Joining Ricardo and Ethan is the elusive Matt. 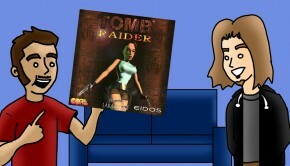 Unsurprisingly he also finds the Tomb Raider series to be lacking. 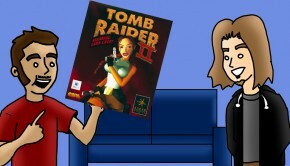 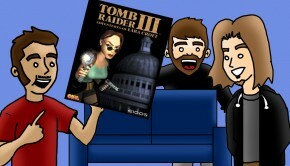 The slickers head to the Great Wall of China and find Lara still has a hard time controlling herself. 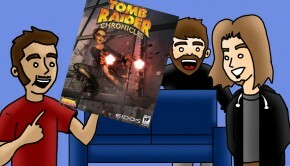 Join Ricardo and Ethan as they dive deep into the Tomb Raider franchise and are shocked at what they discover.